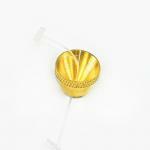 Cone pieces are important parts of bongs or dry pipes. They are made from brass, glass or aluminium. 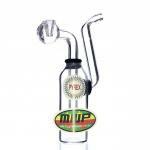 Different sizes and designs suitable for different pipes and bongs.